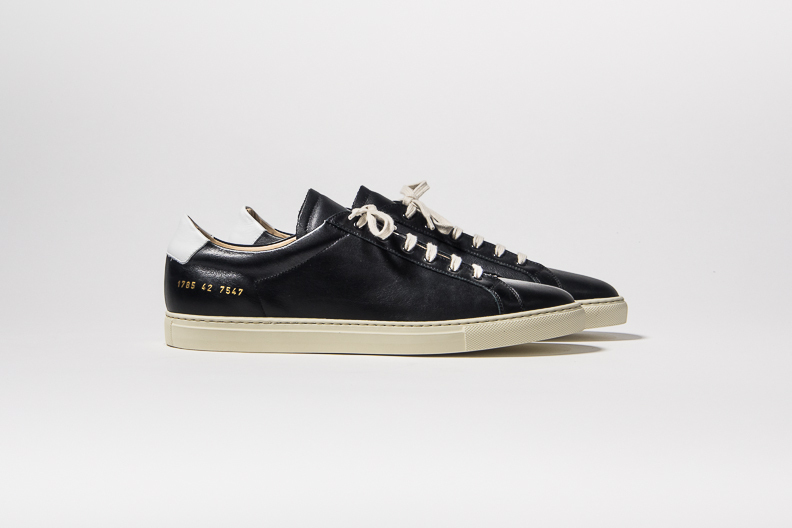 Common Projects just released their Spring / Summer 2015 line. I spent quite a bit of time hitting the left and right (tinder style) marveling the collection. The Achilles program is strong with new Gum sole colorways bringing back the black / gum combination (as seen in the SS2010 offering). 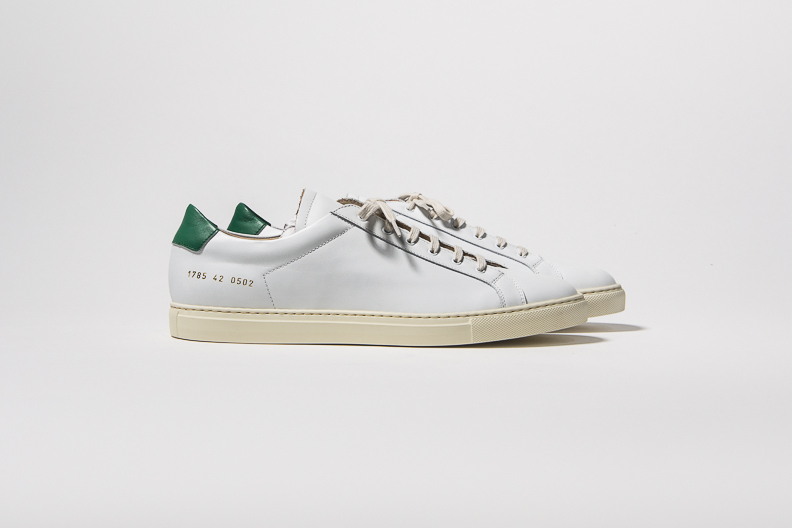 To one up the release Common Projects now offer bags in their lineup. Pretty impressed with the offerings. You better hope your local Common Project stockist placed a hefty order.